iPod Troubleshooting: How Can I Unlock an iPod Nano if I Don't Know the Code? 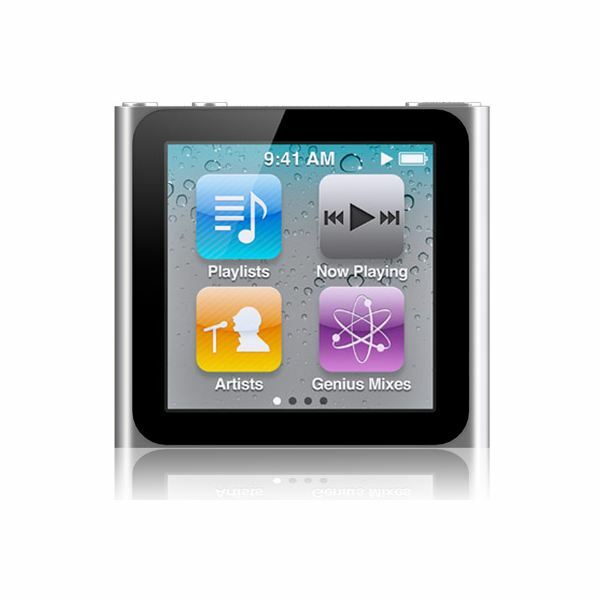 iPod Troubleshooting: How Can I Unlock an iPod Nano if I Don’t Know the Code? Select one of the options below and click Next. Insert a blank CD or DVD into your computer’s CD drive. iTunes automatically starts burning the CD/DVD. If the CD/DVD you inserted does not have enough space to hold your entire iTunes library, iTunes prompts you to insert another disc when the first one is full and click Continue. Do not eject the CD while the backup is in progress. Note that programs purchased from the Audible website do not back up. Connect your iPod Nano to the computer your iPod was first synced with via the USB cable. This is the computer you first installed your iTunes and iPod on when you first purchased it. Open iTunes and then click on the Eject icon to the right of the iPod in the Source list on the left. When you see the message “OK to disconnect” disconnect your iPod from the computer. It should no longer be locked. If it is, proceed to the next step. Note that if you no longer have the computer you first set up this iPod on, this step will not work. Restoring the iPod reloads the software and put it back to the default settings. Make note that you will lose everything on it, so make sure everything on your iPod is in iTunes. If the songs on your iPod are on your computer and not in iTunes, it is not hard add music from the computer to iTunes. Open iTunes and connect your iPod to your computer via the USB cable that came with your iPod. Wait for the iPod to appear in the Source panel in iTunes. Select the second option to restore the iPod. The restore continues with Stage 2 of the process. While it is restoring, the iPod displays the Apple logo, as well as a progress bar running at the bottom. Keep the iPod attached to the computer while it is restoring. DO NOT disconnect it. When Stage 2 is completed, the iTunes Setup Assistant window appears. You will be asked to name your iPod and select your syncing preferences. When the restore is completed, follow the on-screen instructions to name the iPod, and automatically sync with the songs and videos from iTunes to the iPod. Click the “Done” button and the iPod appears in iTunes and starts to sync.